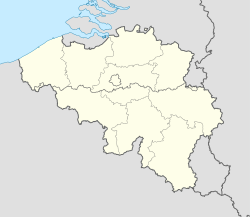 Namur (French pronunciation: ​[namyʁ], Dutch: Namen (help·info), Nameur in Walloon) is a ceety an municipality in Wallonie, in soothren Belgium. 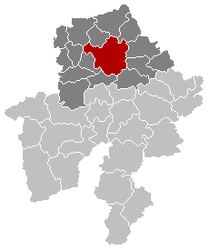 It is baith the caipital o the province o Namur an (syne 1986) o Wallonie. Wikimedia Commons haes media relatit tae Namur. This page wis last eeditit on 29 Juin 2017, at 17:13.